What is a Chapter Member? 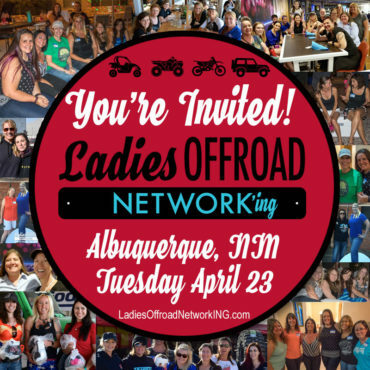 Currently, Ladies Offroad Network has 5 Chapters across the country. As part of releasing this program in April 2019 let's call these the "Pre-Run" areas where we can test all of the programs and opportunities and "shim up" any challenges before building new Chapters off the existing "chassis". 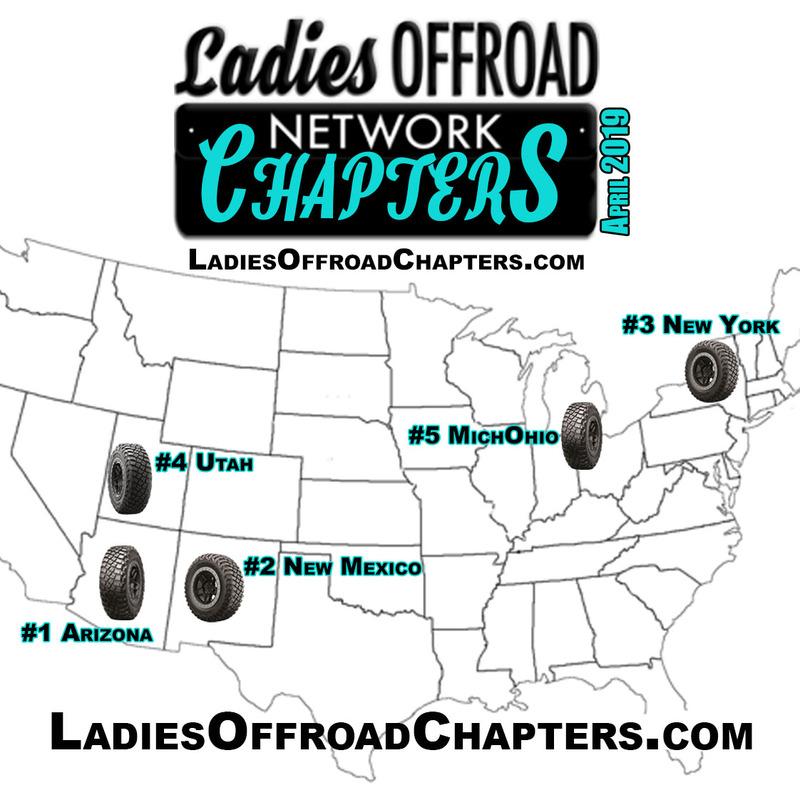 We are excited to open enrollment for Chapters across the country on August 1, 2019 at the Ladies Offroad Convention. To find out HOW to apply for a Chapter, please go here. 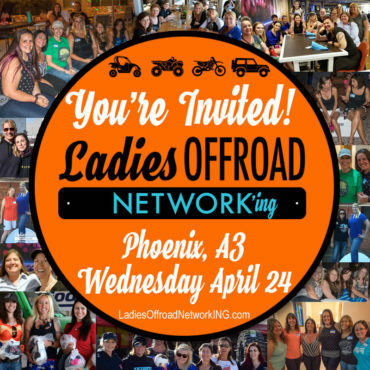 The BIG Life Changing ~ Game Changing Announcment: Chapters!! + behind the scenes and in the sky box at the San Antonio Spurs games with BFGoodrich Tires.